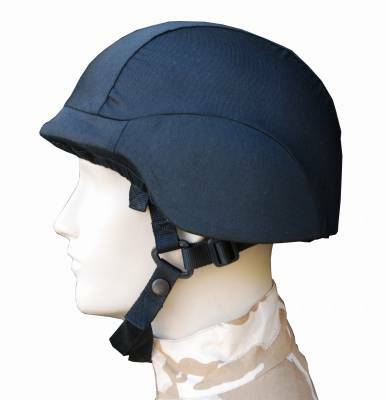 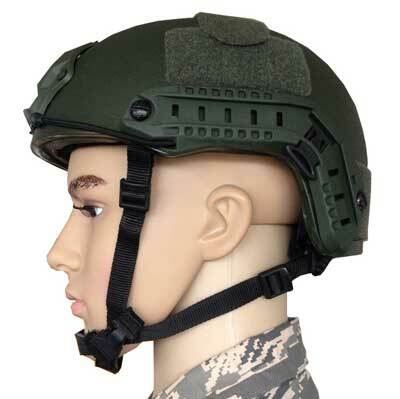 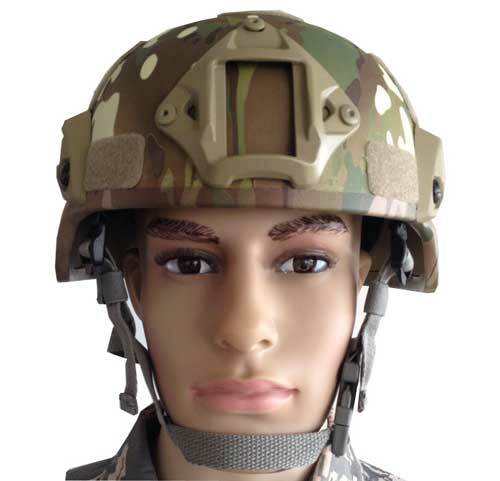 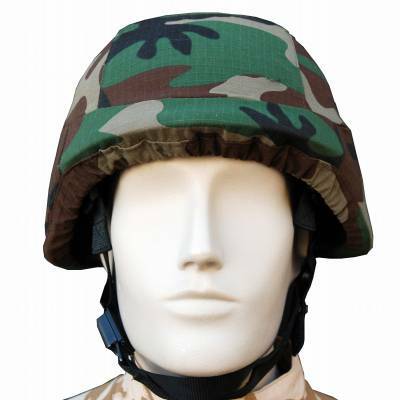 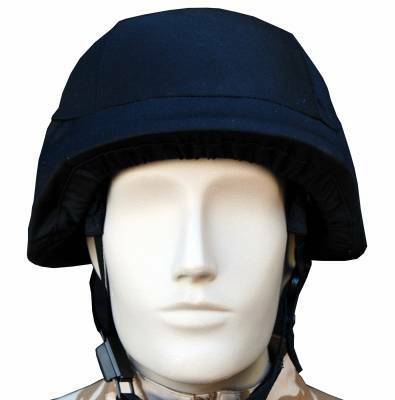 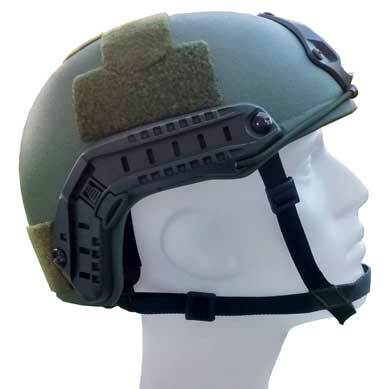 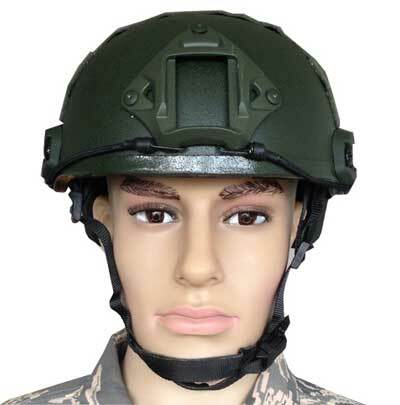 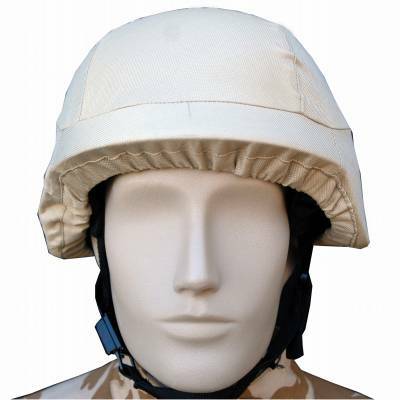 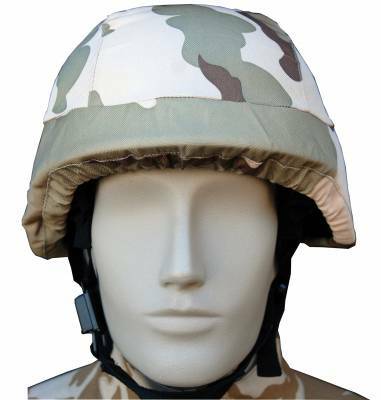 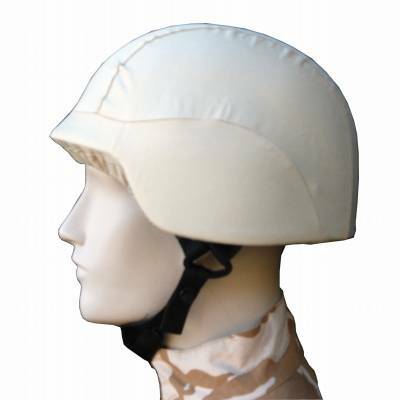 Using both aramid and PE materials, we offer a wide range of ballistic and bulletproof helmet solutions. 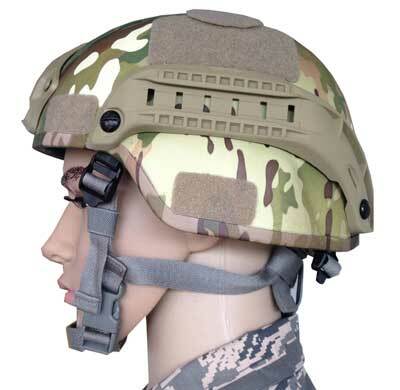 PASGT, MICH and FAST styles are all available up to full NIJ IIIA protection level. 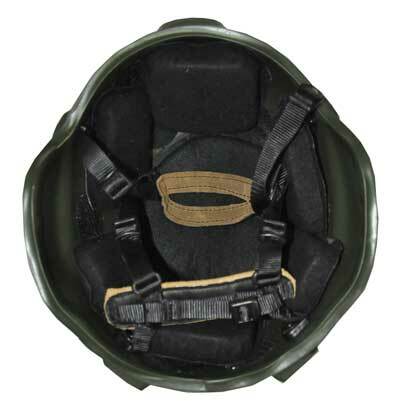 We can also offer a wide range of harness styles to ensure maximum comfort and stability. 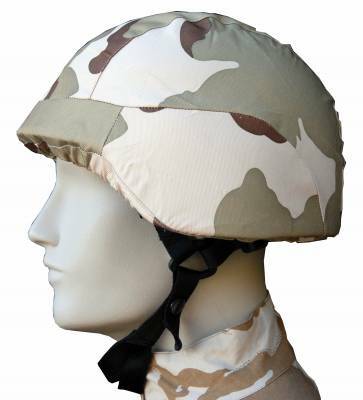 Full NIJ IIIA (0101.06) protection. 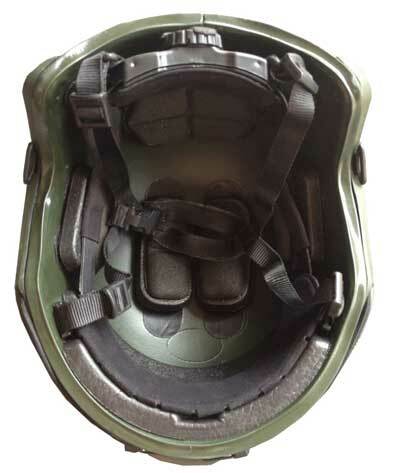 Choice of MICH or FAST style shell and inner padding. 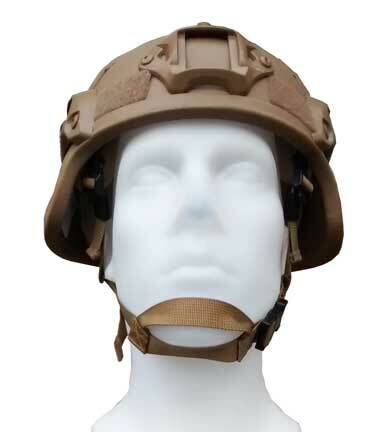 Weight only 1.5kg, including accessories. 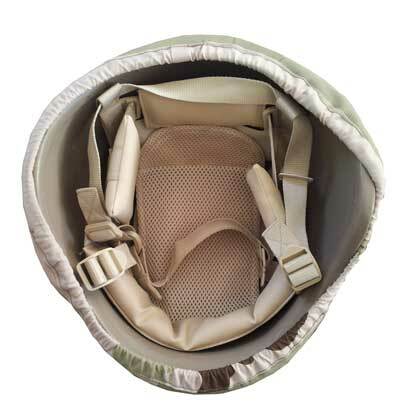 Durable EPP or heat sealed durable foam inner padding.